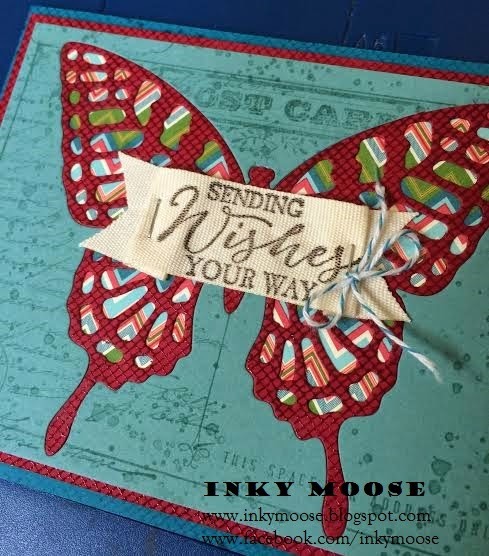 Inky Moose: Creative Blog Hop! 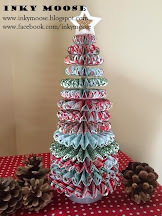 Happy Monday and welcome to my post for the Creative Blog Hop! 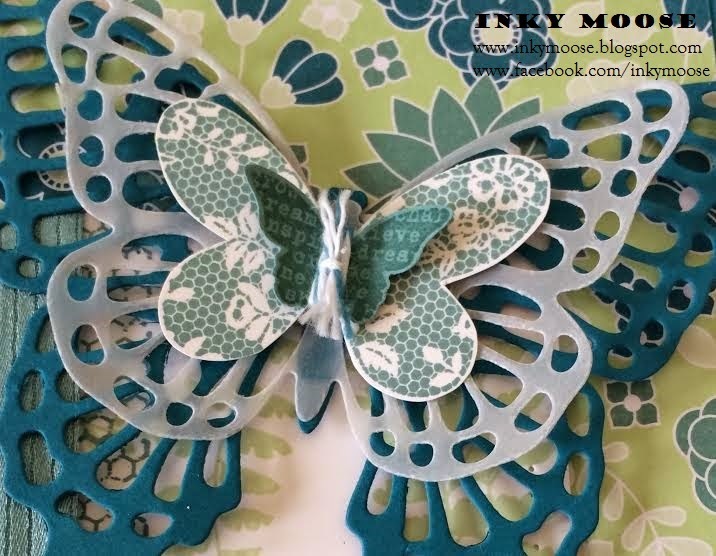 For my blog hop submissions I decided to use 'Butterfly Basics'. 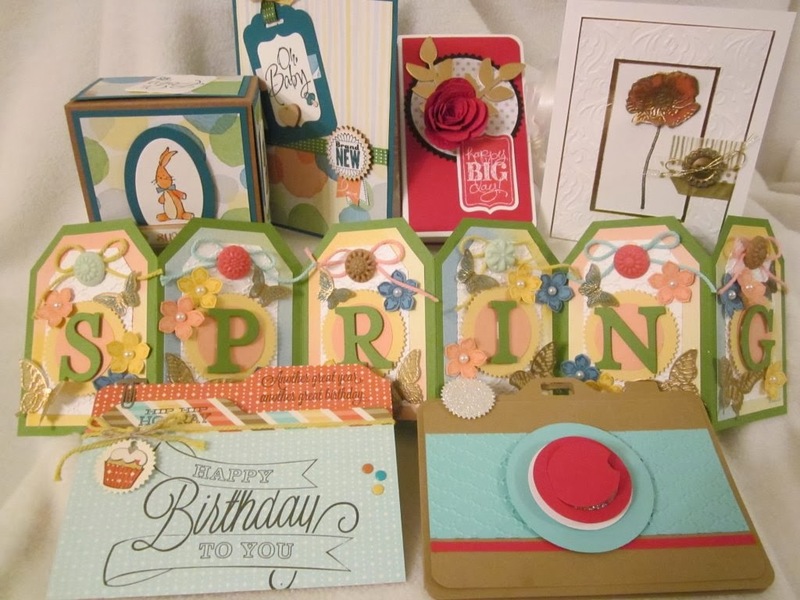 I have had so much fun creating with this darling set and coordinating framelits! It is now officially Spring so that's what inspired my card. I took my cue from the pretty 'All Abloom' paper stack and used Island Indigo, Lost Lagoon and vellum to complement it. Fresh colours for a fresh season! For my second submission I continued with Lost Lagoon and Island Indigo but teamed it with the yummy Raspberry Ripple. Even though it is retired, I couldn't help using it. I love these colours together! I stamped the 'Postcard' image on Lost Lagoon cardstock followed by some 'Gorgeous Grunge'. 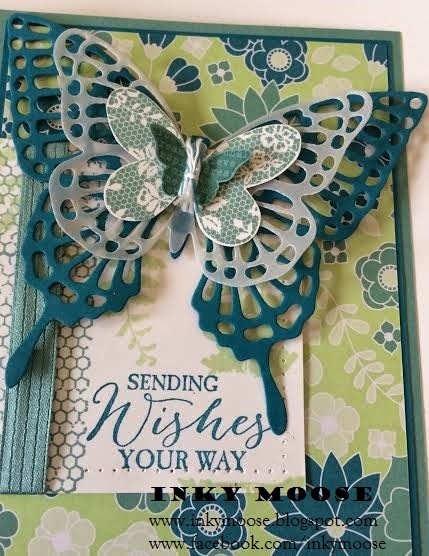 Using the largest butterfly framelit I cut out the butterfly shape to create a negative space. I placed a piece of DSP behind the Lost Lagoon cardstock so the patterned paper could show through. I cut another butterfly in Raspberry Ripple, this time keeping the actual butterfly. I heat embossed a netting pattern on it with clear embossing powder. I carefully glued the butterfly into the negative space. As part of the blog hop we have to answer a few questions and nominate someone who inspires us. ·What are you working on now? 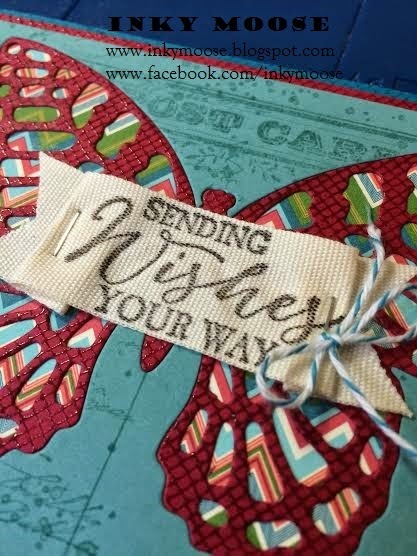 Currently I am working on projects for the East Coast Stampin' June Event. Lots of creating! · How does your work differ from others in your genre? Hmmmm, I like vintage and shabby chic looks. I often can't bring myself to go completely "shabby" though! I suppose my work differs from others because I'm a tidy shabby chic creator! · Why do your create what you do? I create because it is part of who I am. Like many others stampers, I have always created in one form or another. It's an opportunity to create something unique and to brighten someone's day. The sense of satisfaction that comes from making something with ones own hands is fantastic. I never cease to amaze myself when I look at one of my creations and say to myself "wow, I made that!". Hearing those words from attendees during a class however is the best of all. · How does your creative process work? I find fabrics hugely inspiring. Mother Nature of course is full of inspiration too. If I'm ever "stuck" for ideas I will often take an idea I like (whether it be a layout or colour combination) and create something of my own with it. Now for the fun part. I am nominating a fellow Kiwi and Wellingtonian - Keryn Campbell. 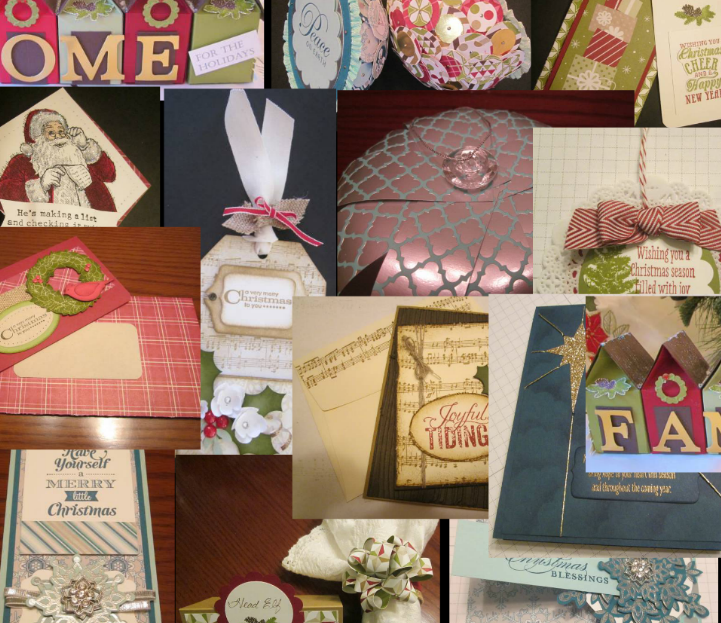 You can check out Keryn's creations here! I love your cards. The colours are so beautiful together. I just might have to case Both of them. I really really like that "stained class" effect on the butterfly too. So nice. Thanks for sharing. I have never seen a thinlet for the swallow tail butterfly. Is it retired? Beautiful cards!